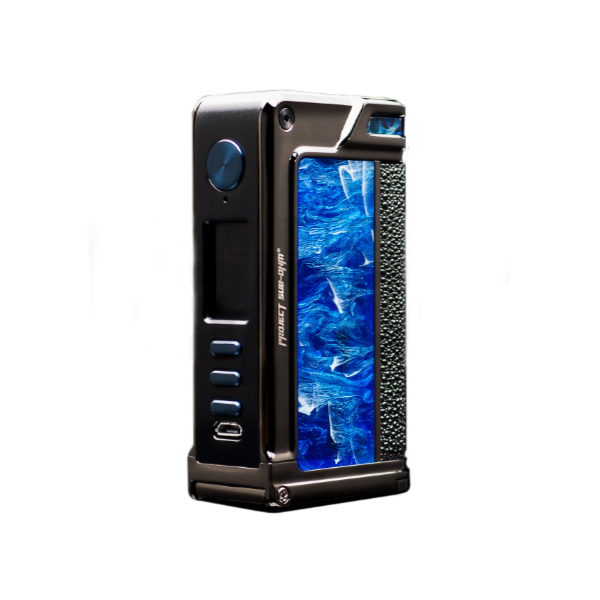 Project Sub-Ohm Lost Vape Paranormal Dual DNA250C Mod comes with an impressive functionality and a unique aesthetically striking design. 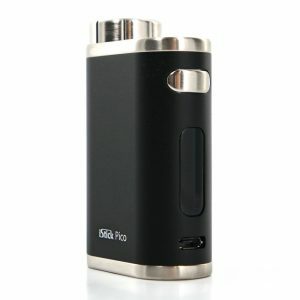 It adopts a patented Evolv DNA250 Color Chipset allowing to fire the device at 200W and ensuring 98% output efficiency. 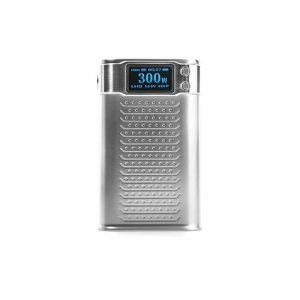 A 0.91-inch color OLED screen allows to read easily the vaping data you need and to adjust settings according to your needs. 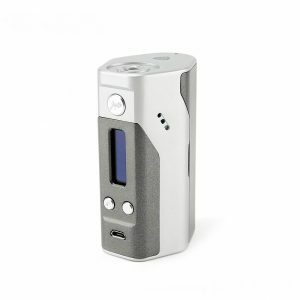 The Paranormal Dual DNA250C mod is powered by dual 18650 batteries and adopts a range of useful features such as smart temperature control mode, preheat functionality, replay functionality, a boost mode increasing the initial power output and the ramp-up time and more. Besides, thanks to a newly added USB on-the-go charging port vapers can use the mod as a power bank for other devices charging. A range of protective functions makes the mod much safer. while utilization. For those who pay close attention to the design of the device, this mod is a highly attractive offer. It is made with blue resin panels and steel-blue fire buttons. The chassis with an eye-catching stylish Project Sub Ohm Logo is laser-machined from Zinc Alloy making a strong visual appeal. What is more, the mod boasts 24k gold-plated battery contacts. In short, if you are looking for a stunning and highly capable mod, the Project Sub-Ohm Lost Vape Paranormal Dual DNA250C is what you need to try!